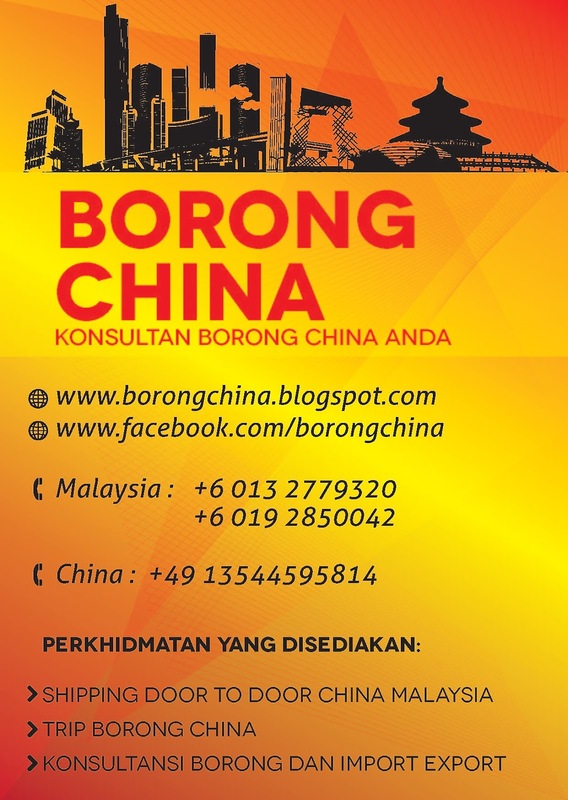 InsyaAllah, I will be in China from 15 to 21 of February 2009. 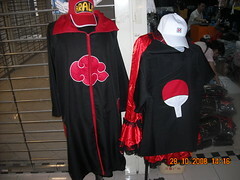 This is one of the best seller item in One Link Plaza. Visitor and business people from Spain and Italy love custom tailor cloth ispired by anime character. Guess in which anime you can see the symbol? Heheh..and if you know it, what clan or group does the symbols belong to?